Beautifully renovated and seamlessly appointed with every modern comfort, “Milwaukee’s Landmark Art Deco Hotel” offers a bridge between the city’s legendary past and its cosmopolitan present. A stay at the Ambassador is a stay at a warm, gracious home away from home served by true ambassadors of hospitality. Check our latest specials just for you. Exquisite cuisine at the Ambassador Hotel. See all Milwaukee has to offer during your visit with us. We believe in creating mass engagement with our guests and providing authentic service. 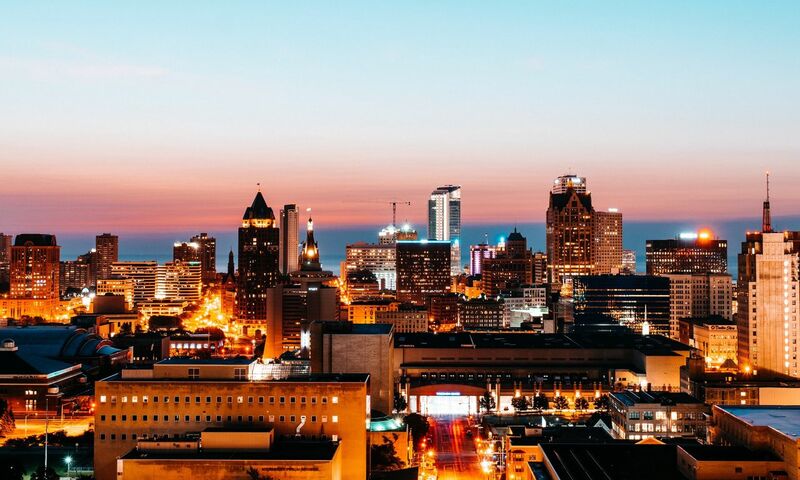 With legendary authentic service and complimentary perks like Wi-Fi and shuttle service throughout downtown Milwaukee, the Ambassador Hotel is committed to providing each guest with a fully tailored stay. We offer personalized service and attention to every detail of your experience.